Second the suggestion on the Google Wonder Wheel. I just found it a few days ago, and it's a great tool to find out what Google sees as related keywords. I am no expert (which is why am here), I can't tell you where to put the misspelled words, but I can show you an example of what happens it you inadvertently do it. Go to my property site www.thebulgarianpropertycompany.com look down the page and click on any one of the thumbnails of Bulgarian houses. Now look down and click (to enlarge) any of the thumbnails. You will se at the top a title, it will say ‘Bulgarian Property’ or something like that (the titles rotate). However, if you try it a few times you will see the title ‘Bulgarian Propeties‘ come up. Now, if you search this exact term on Google, you will find that it is number one! You will also find that www.thebulgarianpropertyfinder.co.uk is number four, that’s because it draws from the same database! Now, if I could just get that ranking for 'Bulgarian properties' I would be Quids in! Still didn't get how to use the misspell keywords. Where can I place them on the page? This is great! I've always noticed that singular/plurals will give different results. The miss-spells is something I'm going to pay more attention to thanks for the insite. 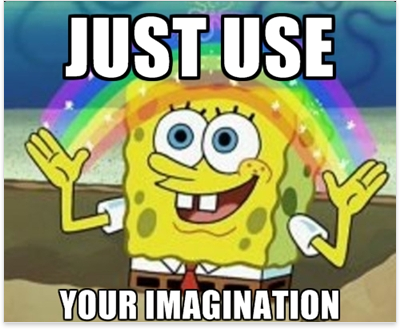 Hey, talking about getting ideas. Have you tried Google's "Wonder Wheel"? Let's say you're barnstorming KW's for "dog food" with or without quotes (heck, try both ;). Okay once you've done your search on the top-left, just above the upper listing you'll see "Options". Click on it a column will open on the left. Look for "Wonder Wheel" Have fun. I love this tool. Hope it helps. That is one awesome tool, I am loving it, I think I am going to use it on my Ihotel project I am working on, what other trick have u got under your sleeves? On the left, you've got two options, the first one "Descriptive words or phrases" and the second one "Website content". Is that what you mean? Although - I tried using google keyword tool to find my competitors content - but it doesn't have website content search option - why? 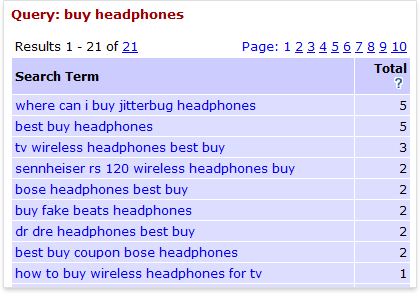 actually this is my favorite tool(https://adwords.google.com/select/KeywordToolExternal)to know the competitors ..for me it is suitable for us to get a good niche or topic for our blog. 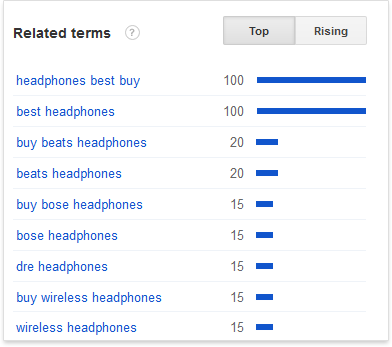 it is really help if we want to make money with adsense. 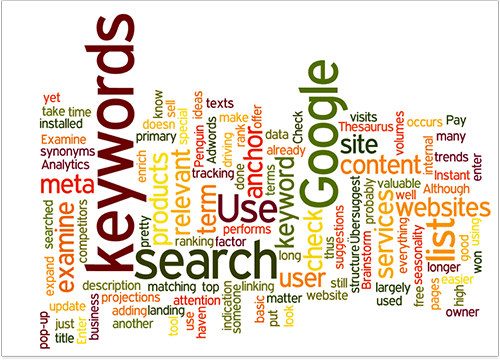 The whole purpose of using keywords in an SEO campaign is to allow for users to find your website. 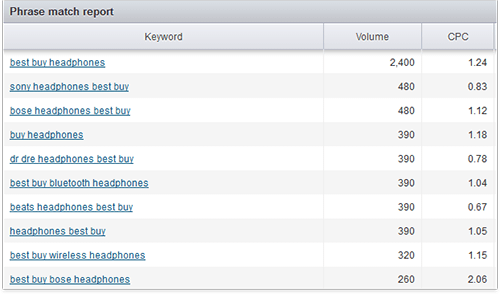 The keywords that users type into search engine’s search slot needs to correspond with the keywords dispersed throughout your site. Therefore, people feel that by keyword stuffing, they increase the possibility of users landing on their websites via search engines. What they don’t get is that keyword stuffing seems like a good idea but could actually hurt your SEO campaign. It usually leads to quick drop offs by users and penalties by search engines. So if one should not use keyword stuffing, how do you generate traffic? 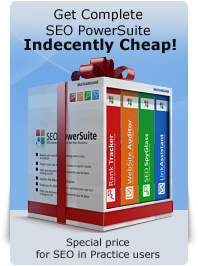 I bought the seo power suite so it will really save me a lot of time with my research. 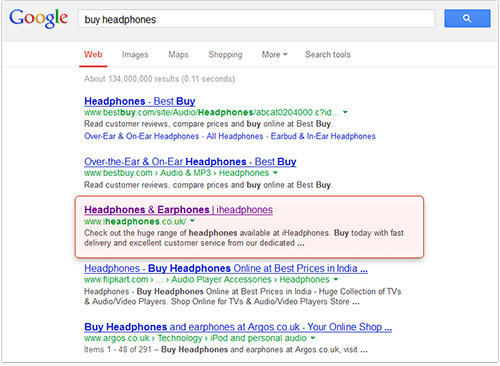 @Alan- thanks for the tip about testing with adwords. It certainly makes sense to spend a little money to see if you are targeting the right key words before you spend weeks and months optimizing pages, and writing posts and articles around keywords that will not work very well.